Lost production. Delayed customer orders. Waste. Overtime. These are just some of the negative impacts of manufacturing downtime. It’s no secret that downtime is an impediment to achieving manufacturing efficiency but there are things you can do to reduce downtime occurrences and, in turn, improve efficiency. 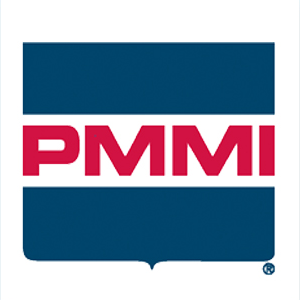 The definitive best practice for decreasing down time is Preventative Maintenance. It may seem obvious but in the midst of the daily humming, whirring and flurry of production, routine maintenance can fall by the wayside. Unfortunately, regular use takes a big toll on equipment. Without diligent maintenance, machines will inevitably wear down. Rather than waiting for your machinery to break down, employ preventative maintenance strategies. This can entail small but effective steps such as: replacing parts on a fixed schedule, adding lubricants when necessary and eradicating dust accumulation. 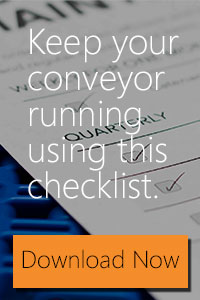 Check out PHC’s complete conveyor maintenance checklist here: http://www.phcfirst.com/download/conveyor-maintenance-checklist. Machines aren’t the only downtime culprits. Employees can also be a source of unexpected stoppages. Employees who are not operating efficiently as well as those who make frequent mistakes may generate delays. Confirm that employees fully grasp downtime concerns and how it impacts profits. Further, encourage input from employees on ways in which you can boost productivity and better service machines. Including your team in the decision process helps them feel more invested and gives them incentive to work towards the same goals. Additionally, offering tangible incentives for a job well done is another effective means of inspiring your team to do their jobs well. Establishing small goals helps to foster an atmosphere of excellence. Your employees work on the frontlines of production, so it is to your benefit to get them on the same page with you in reducing production stalls. Replacing your system software, without replacing the whole system, can help you extend the life of your system and save money. This enables you to preserve your investment in application design and embedded process knowledge while extending the life of your existing control system. 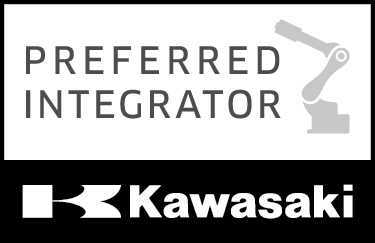 PHC works with our partners to offer software/control upgrades, as needed. Process inefficiencies become bottlenecks and production speed and product quality suffer. It is worth investing time and effort into streamlining processes, particularly across different departments. When you have multiple departments with many process but none of them are working together, inefficiency is an inevitable consequence. A specific part of the production process may be delayed if another department is experiencing issues or if excessive paperwork is required. Streamlining your processes and identifying any administrative obstacles to efficiency will go a long way in reducing downtime and getting you back up and running quickly. 4 Ways to Reduce Downtime was posted to Words in Motion - A blog created by Product Handling Concepts, your source for conveyor, conveyor equipment, and automation solutions.